Homosassa, Florida, October 28, 2016: Car Guys Collision Repair, a Florida based MSO, announces the acquisition of Dave’s Body Shop in Homosassa. Dave’s Body Shop was opened in 1975 by Dave and Janice Warren. For over forty years the Warren family has been providing the local community high quality repairs and excellent customer service. Commenting on the transaction, DJ Mitchell, the companies Director of Operations, said “We are pleased to have had the opportunity to purchase Dave’s Body Shop. We are excited about the future for the company and it’s employees.” All of the current employees will remain with the company. The expansion into Homosassa allows the company to continue to provide a high level of service in a large geographical area to our customers and insurance partners in the Central Florida market. 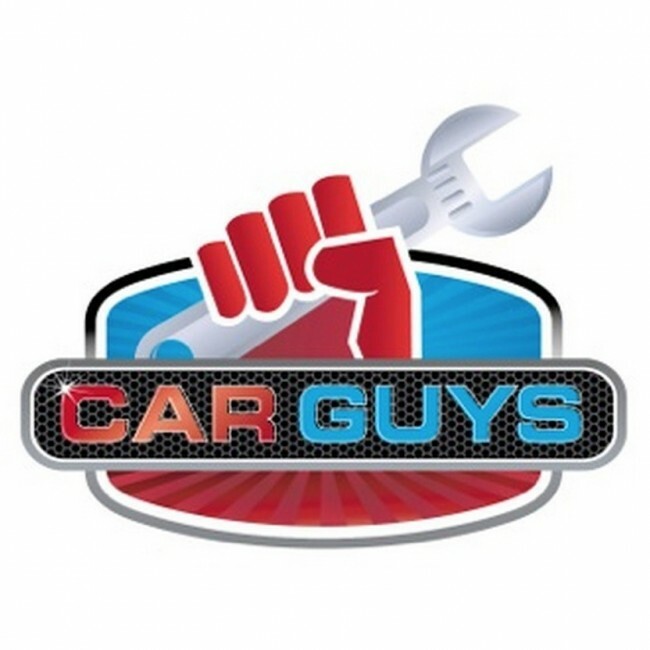 Car Guys Collision Repair owns and operates seven locations in Crystal River, Lady Lake, The Villages, Ocala, Spring Hill and Homosassa. We will continue to actively acquire quality collision repair businesses or locations in our target markets. Anyone requesting more information should contact Dave Mitchell, President-CEO at dmitchell@carguysautomotive.com. Mary W. had this to say about Allen's Collision Repair, Inc. Very friendly and helpful helping through this process. I would highly recommend Allen's Collision.